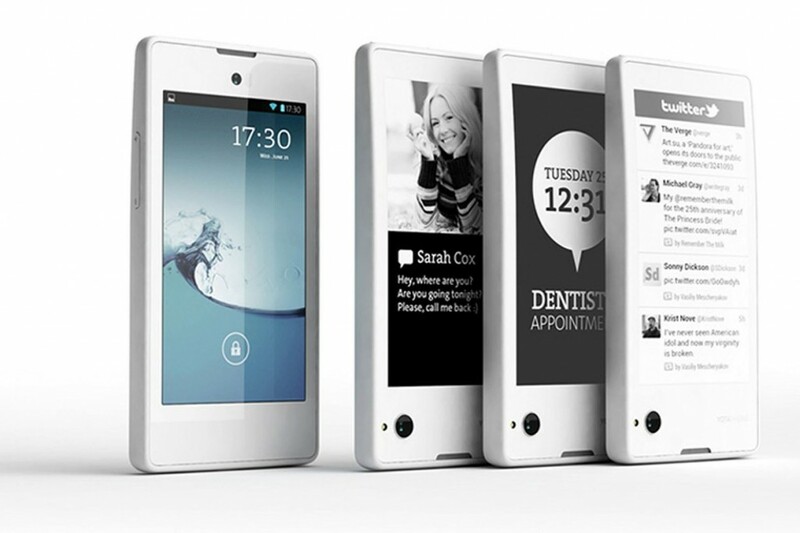 The Yotaphone is one of the most unique smartphones on the market due to its secondary e Ink display screen. There is only a one single reading app that is compatible with it and Yota is hoping to remedy the situation. The company has announced that they are working on a new app store and it will be ready in Q3 2014, about the same time as their second generation Yotaphone will be released. One of the drawbacks of the Yotaphone is that there are not many apps that have been made to take advantage of the secondary screen. There are a few on Google Play that uses the e Ink screen as a virtual controller for the main color LCD touchscreen. CEO Vladislav Martynov notes that YotaDevices has already discussed concepts for a wide variety of specialized software for the second screen with app developers. By way of example he notes a program that displays recipes on the smartphone’s second screen and a program that controls the front-facing color screen using the back touchscreen. The Yota App Store is not meant to be revenue driver for the company. The main intention is not to sell apps or to charge developers to list apps in their store. Rather, it hopes the store will attract additional attention to YotaPhone from users and shore up interest in the device, which is new to the market. App Stores are big business and encourage developers to utilize the ecosystems to make some serious money. Apple noted that in 2013 over three billion apps were downloaded and generating over $10 billion in revenue. The Samsung App Store is installed on 100 million Android devices, SlideMe is installed on 20 million devices, and the Amazon App Store runs on 33% of tablets in the U.S. Good e-Reader is also the largest app store in Canada with over 80 million visitors in 2013.